With ten more tunes as slack as an old man’s pants, Minnellium have peeled back the layers, rolled back the years, and found their feet in the sounds of yesteryear. Some analogue synths, some more of the classic organ and electric piano, and even a few horns. But don’t worry – there’s still enough abrasive beats to sand the floorboards of a larger than average victorian semi. Best enjoyed with some chilled meal and a nice plate of wine. After a long break, the fouth collection of Minnellium tunes comes just in time to avert the US war against Iraq and the other countries who are members of the ‘axis of evil’. President George Bush the second of the United States of America is believed to have said that this music is the only chance of world peace. Tony Blair then added that world peace is possible and that this album is the only chance of it. Gone are the days when Minnellium have collaborated with other artists. For a change, very little on this fourth album has been stolen under the guise of sampling. Well, apart from a whole track from Frou Frou remixed by the minnellial hands themselves. Downbeat and a times down-right lazy. The third album is always a tricky one to pull off. But the plucky lads at minnellium have managed it with calm assurance. At least as strongly themed as “Comfy”, “The Great Egg Race” scores over its older cousin in the variety of influence and variety of input used. The work of other contributors has been folded in to the mix effortlessly. Featuring for the first time, some bass by Richard Hannaford and some Harmonica from Phil Haygarth. 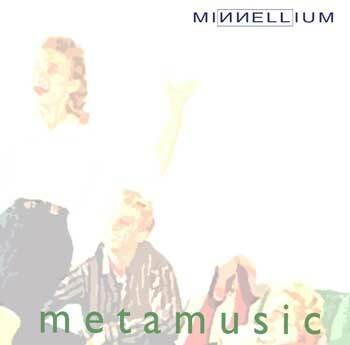 Following the nonsuccess of the “Me Me Me” album, and a growing confidence in the popularity of Minnellium’s style, a second selection of looser-limbed tracks was quickly released. Entitled “Comfy”, it celebrated warm, relaxed happiness and contained five completely new tracks, as well as a mad ‘plugged’, dance version of the stand-out track from the first collection, the accoustic “I Lost My Hair and I Lost My Job”. First things first. 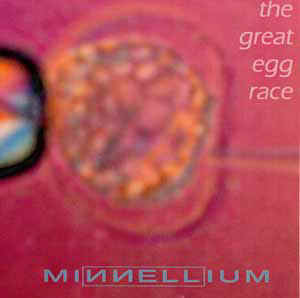 Minnellium’s first album getting a few experimental things offa our chests. It’s quite electronic and quite harsh now. I really enjoyed making it though because the technology was so new to me and creativity flowed in torrents. 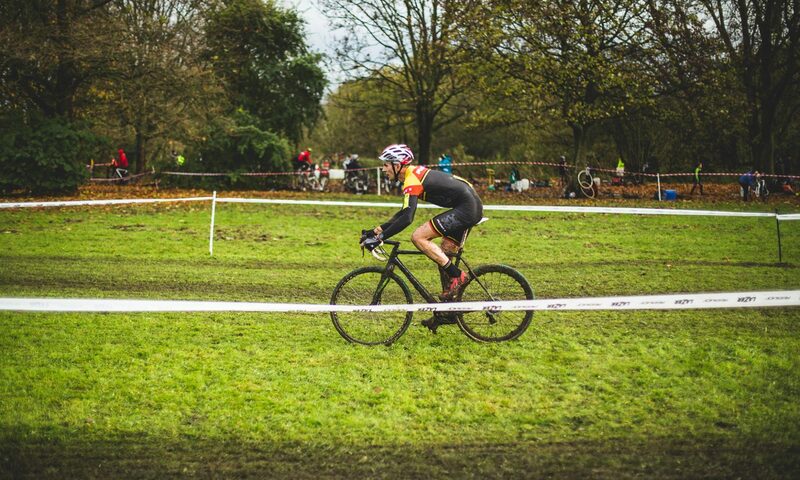 Looking back, it was the naivete that made it special – I could’nt go back and make tracks like that now – I’ve become too refined and perfection-seeking. Cover artwork was done by Simon – my brother in law – in his spare time. He was very busy at the time and I really appreciate the job he did. The tracks were all titled based losely on the concept of selfishness and self-obsession. Some of them were taken directly from titles of Jerry Springer shows. (“I lost my hair and I lost my job”, “You’re too fat to dress like that”). The self-obsession thing seemed an obvious route to take on a first ‘solo’ album. It’s not for sale any more – contact me if you want a copy and we’ll come to some reasonable agreement, proably centering around me burning you a copy for free.